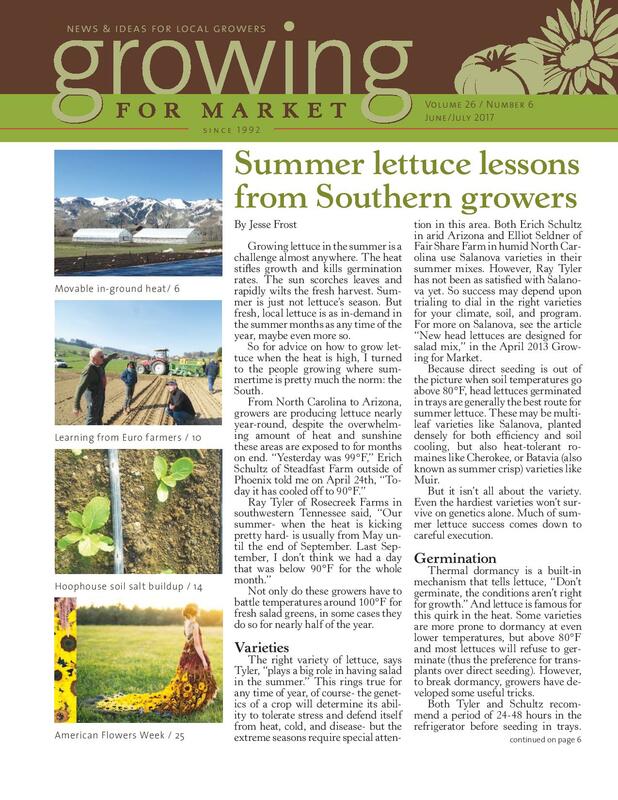 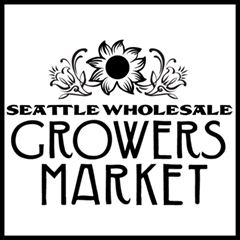 PDFJune2017 Growing for Market is the leading publication for market farmers who grow food AND flowers to sell via retail and wholesale channels. 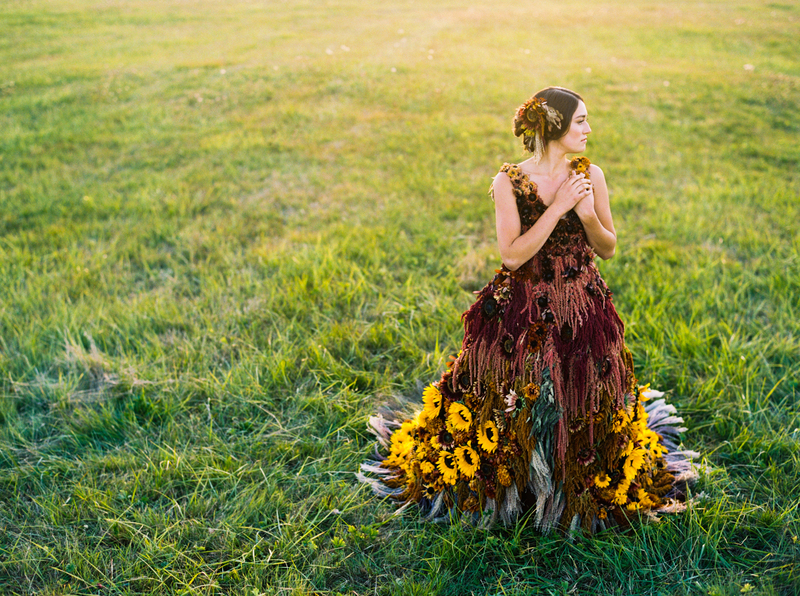 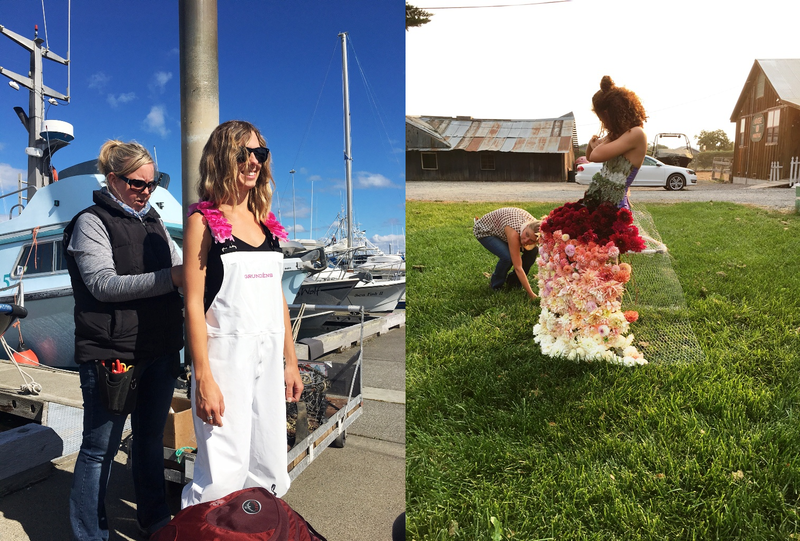 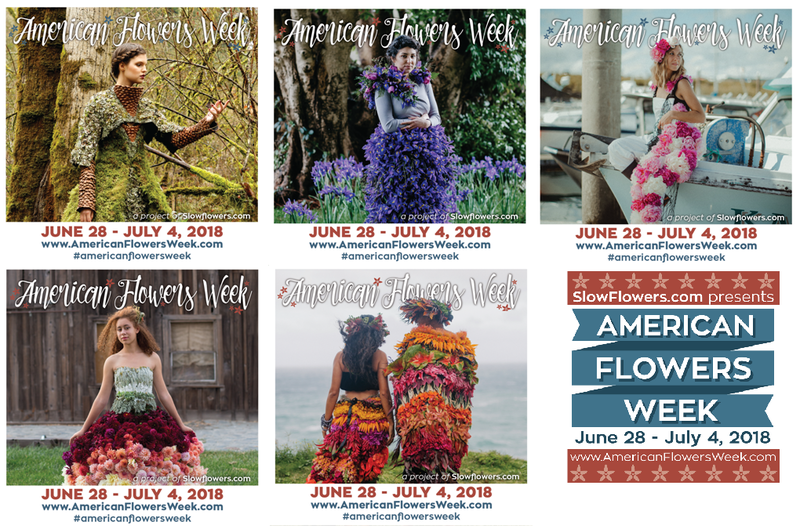 We’re so excited that editor/publisher Andrew Mefferd invited Slow Flowers’ Debra Prinzing to contribute a story about American Flowers Week in the current June issue. 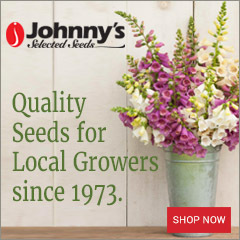 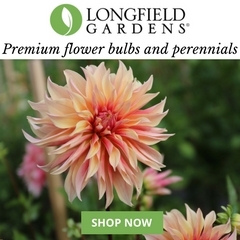 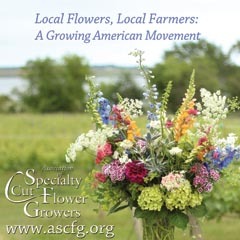 We hope it inspires his readers to join this pro-local-flowers campaign! 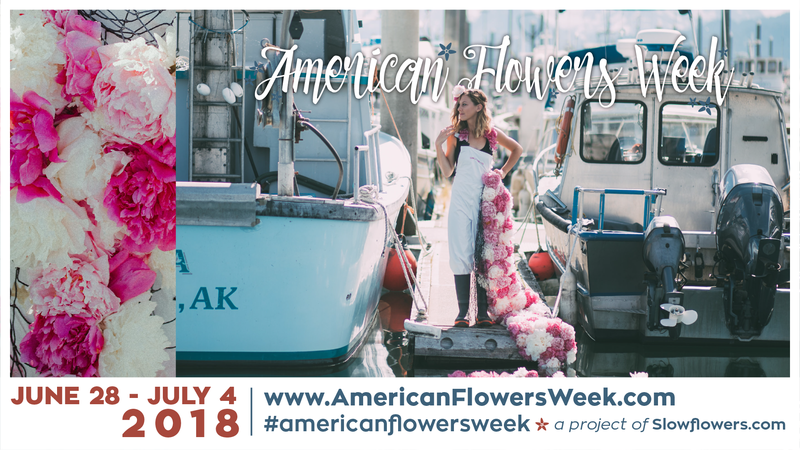 American-grown flowers are worth celebrating, so I figured they needed their own holiday. 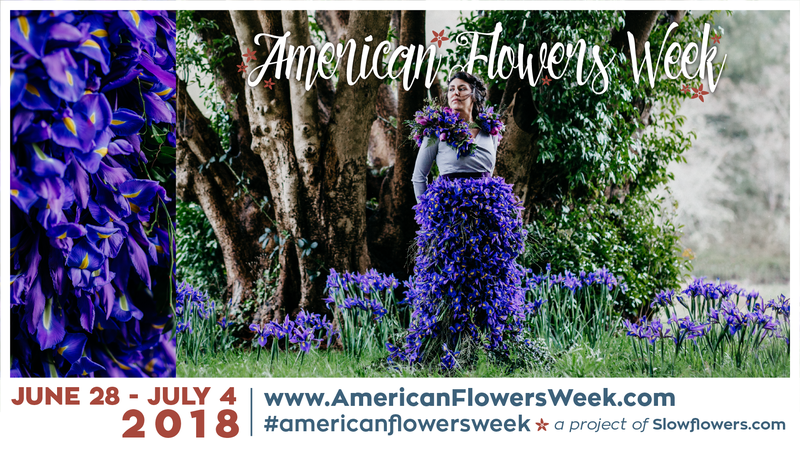 It’s called American Flowers Week. 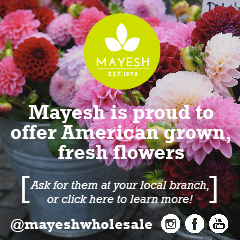 And what better time of year than July 4th, Independence Day, to plan the festivities? 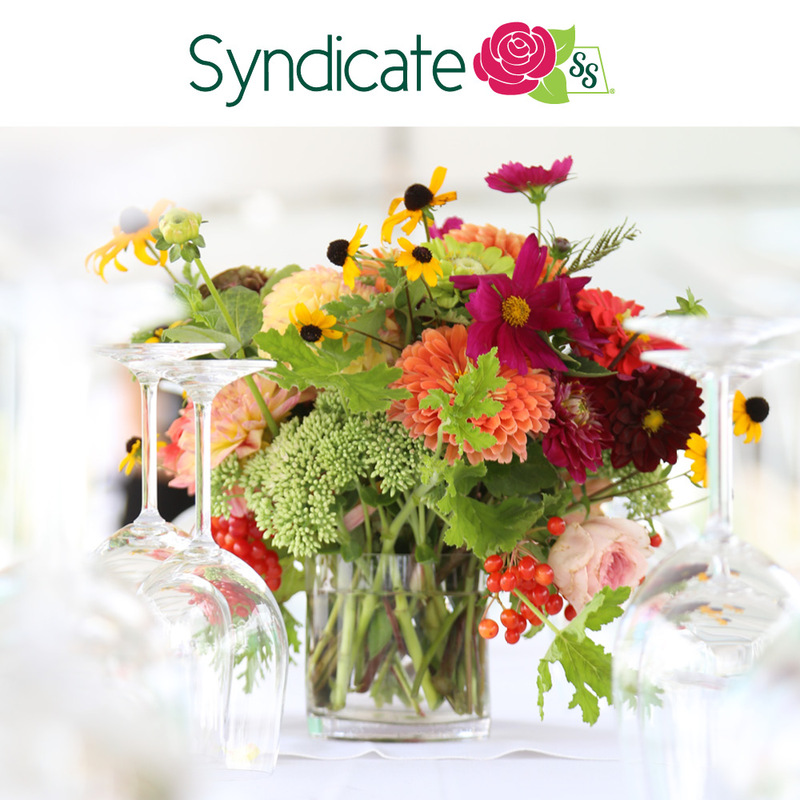 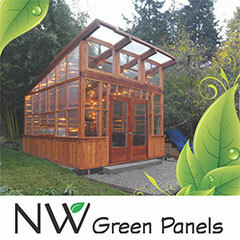 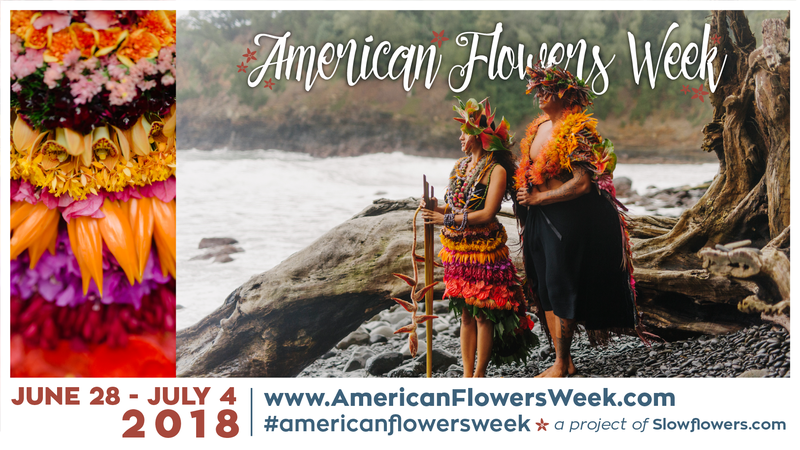 For the third consecutive year, American Flowers Week (June 28-July 4) gives flower farmers and their customers endless good reasons for promoting homegrown botanicals. 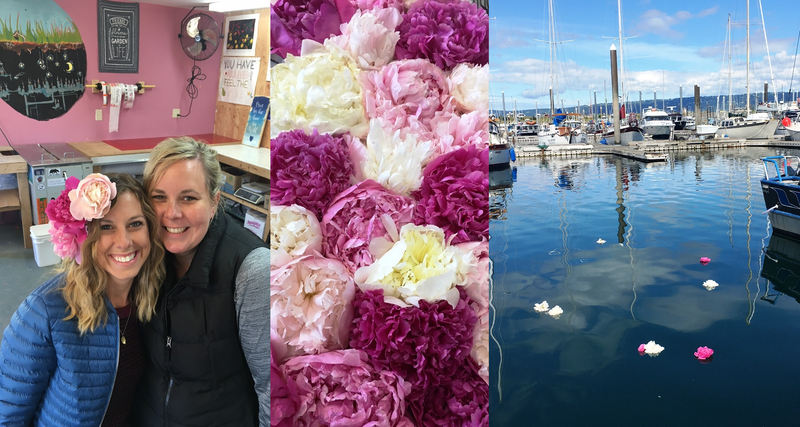 I come from the world of media, and I know how important having an answer to the “why now?” question can be when persuading writers and editors that a story is timely or relevant. 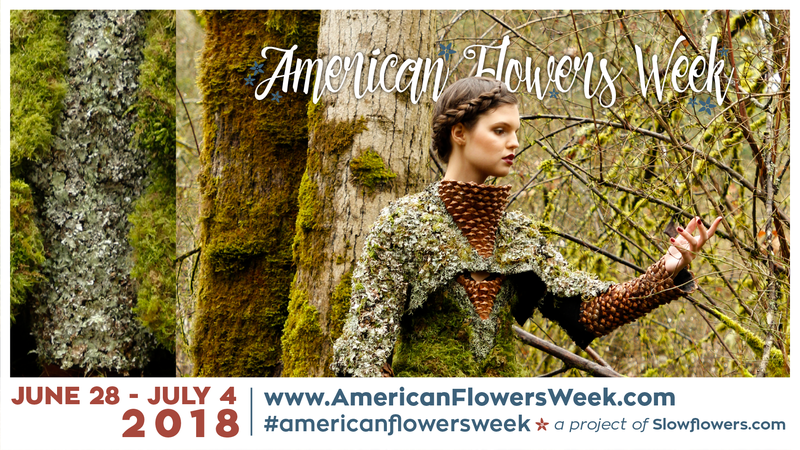 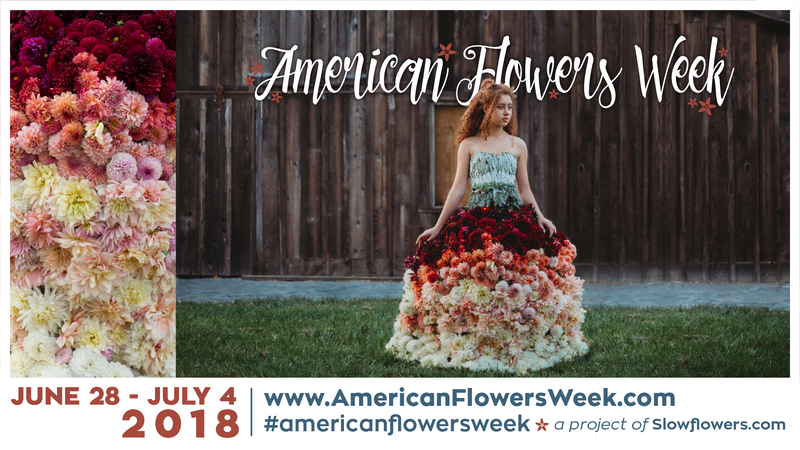 If the news generated by last year’s AFW campaign is any indication, there is indeed media interest in featuring American-grown flowers in newspapers, magazines and blogs, and even on television. 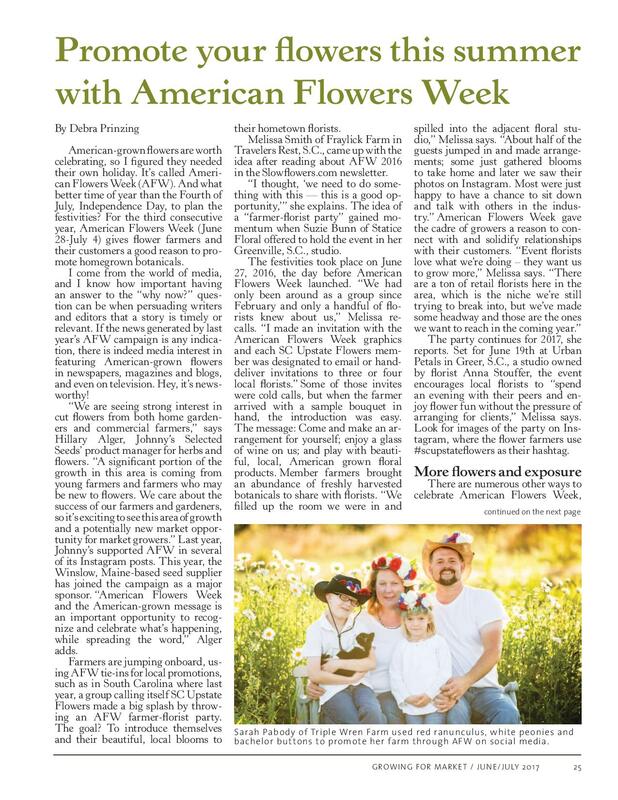 Hey, it’s newsworthy!